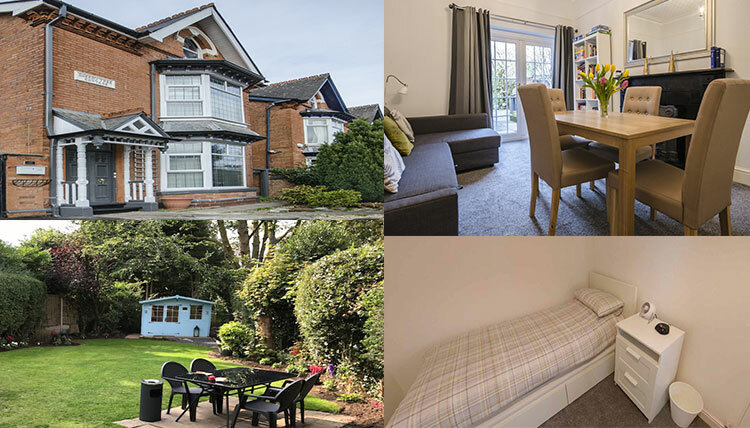 New Leaf Recovery is an alcohol and drug rehab centre near to you in Edgbaston. At New Leaf Recovery we believe getting the correct rehab accommodation is of paramount enables importance. This enables us to present a suitable backdrop for your recovery road. We believe that all form of rehabilitation need to happen in a safe, secure but also friendly environment and we believe we have encapsulated this at our high-quality properties near to Edgbaston, all of which have 24 hour care solutions in place. Here at New Leaf Recovery near Edgbaston, we understand how addiction can affect your life and the lives of those around you.